My mom found this on the ground while out with my daughter yesterday. 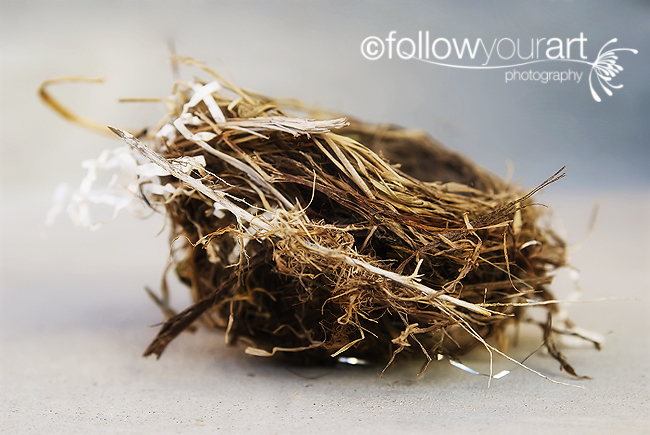 She brought it home to me and said "God gave you a nest too". She has the sweetest little nest that she found at her house and I have always loved it so much. She told me once, God gave it to her. Then she said Addy pointed inside and said "babies" in her adorable little voice. I'm not quite sure how she knew that.....so sweet!! I was so happy yesterday to get this small miracle. 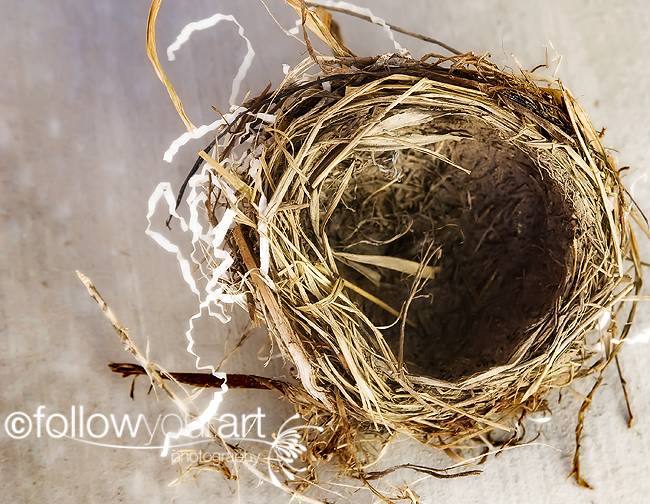 Isn't it neat to see the the material the bird used to craft her nest. 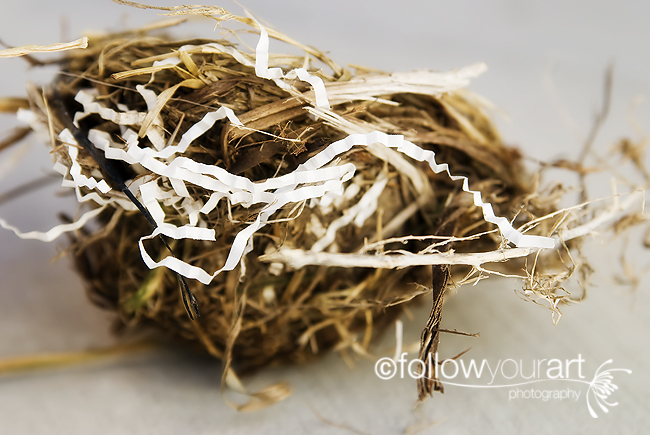 You can see a silver piece of tinsel and the white craft type paper. What a little miracle. 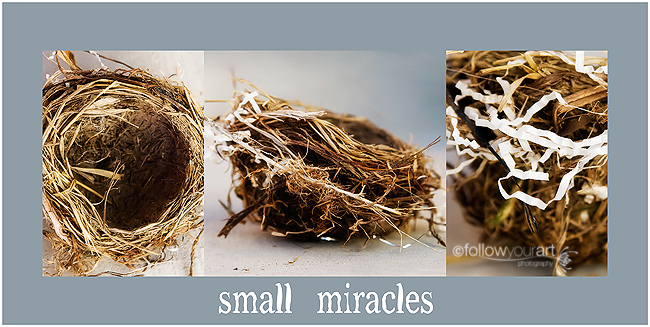 such beauty in a simple nest!